Logitech is known for their headsets and speakers. Their Logitech Multimedia Speakers Z200 is still a popular speaker's choice, even years after its release date. 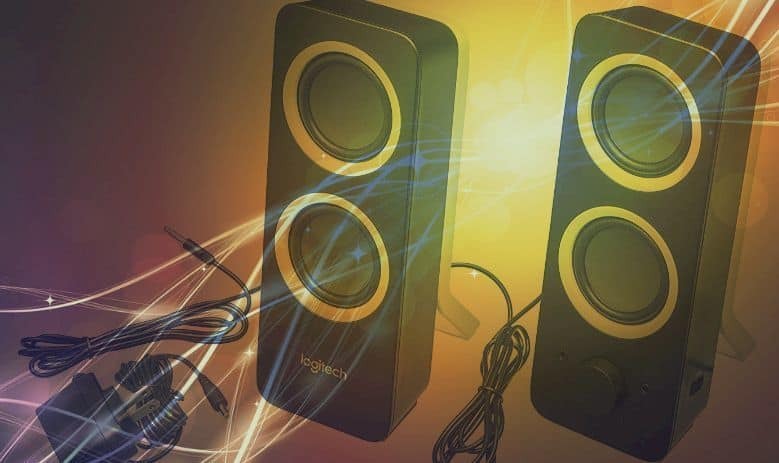 The Z200 is one of the speakers Logitech released in 2013, together with the Z50 and Z150. It’s packed with a lot of great features given its price point. Are you planning on getting a Logitech Z200 for yourself? Read through this review to know if it’s the product for you. Here are the key features of the Logitech Z200 that make it stand out. The Z200 uses 5W RMS power or 10W peak power. This allows the speakers to produce powerful sounds that can fill an entire room. Also, it can deliver full-range sound because it’s equipped with a 2.5” active driver for each speaker. You can adjust the bass level of the Z200 with the tone control located at the side of one speaker. Logitech Z200 has simple controls. It has a knob in front to adjust the volume. It is also the power switch. Turning the knob to the negative sign until you hear a click will turn off the device. You can use the Z200 with almost any device that has a 3.5mm jack input like smartphones, tablets, laptops, and desktops. It’s also possible to connect a headphone and another device to the Z200. There are two separate jack inputs in front of the right speaker. The Z200’s dimensions are 8.5” x 5.94” x 9.61” and only weighs 1kg. There are many aspects that make the Logitech Z200 a great buy. Besides its affordable price, there are more advantages when you get a Z200. Getting the Z200 lets you enjoy music and videos with almost any kind of device. Its in-line jack is 3.5mm, which is the size of most device jack inputs. 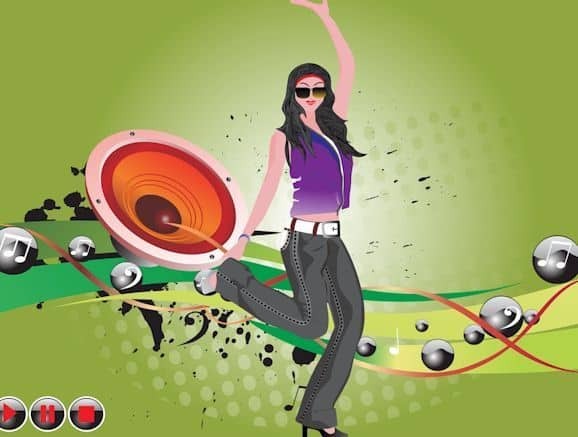 An irritating factor about using a speaker with your computer is the inconvenience when needing to use headphones. With other speakers, you’d need to unplug them first from your computer before you could plug in a headset. With the Z200, you can simply connect a headphone to the headphone jack input in front of the right speaker. You can instantly make your listening experience private without all the trouble. Also, you won’t need to unplug the Z200 from the computer to connect it to another device. Using an auxiliary cable, you can connect another device through the auxiliary jack input. It's almost impossible to expect excellent sound quality from small speakers. But, the Z200 can give a crisp sound quality despite its size. It’s easy to understand how the Z200 works. You only have two things to adjust – the volume and bass level. The volume knob also doubles as the power switch, so you won’t need to search for tiny buttons elsewhere. The design of the Z200 is easy on the eyes. It doesn’t have any sharp edges that can potentially hurt anybody. Also, its bared drivers add to the elegant look. It may be a bit tall, but it’s still compact enough compared to other speakers. Putting them on any table won’t be any problem as well. Its rear stand and weight of 1kg make it stable on any flat surface. The two speakers are connected by a 1.8-meter long cable. The adapter cable is 1.8 meters long, and its 3.5mm jack cable is 1.2 meters long. These will give you many options for its placement. Despite all the good things the Z200 has to offer, there are still some factors that you may want to think about. The sound from the Z200 may cover an entire room. But, turning the volume up too high may cause distorting sounds. It’s understandable since the drivers are not that big. You may find that the tone knob to adjust the bass may not cause much difference to the sound. There might be some improvement when you adjust it, but it’s not that notable. It’s great that you can connect it to your smartphone and other portable gadgets. But, you can’t bring it anywhere because you’ll need to plug it in a power outlet to work. If you’re always on-the-go, you may want a portable speaker instead of the Z200. The bared drivers may look classy. But, because it doesn’t have any protection, there’s a greater chance of damage. If you’re not too clumsy to accidentally poke the drivers with a sharp object, then it’s fine. If you love colors, you may get disappointed that the Z200 only comes in black and white. Logitech could have manufactured it with more attractive color choices. The Logitech Z200 is perfect for people who want decent-sounding speakers. It may be great for gamers who just want some good-quality sounds that are not too distracting. People who also like to watch alone or with a small group may find the Z200 adequate. This is also great if you’re on a budget since you can get them for under $50. Minimalists would also find it appealing with its simple yet elegant design. 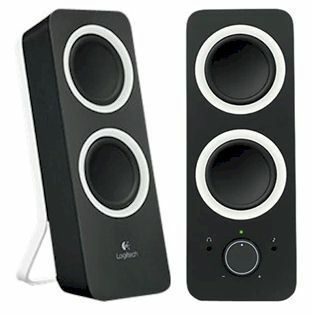 The Logitech Multimedia Speakers Z200 is no doubt a decent pair of speakers. It does the job by delivering high-quality sound, given that you don’t use it at maximum volume. One of its key features is the bass level control. However, the bass levels that the Z200 deliver may not be as great as bigger speakers. Still, the bass control feature gives you the option to balance the sound. With the simple design, it can easily match any kind of user. The Z200 is a good buy if you’re looking for something affordable and reliable.